Announcement Hi all! Welcome to those we met at Resin Rose 2018! An important announcement to those expecting/requesting custom work...I have just moved to a new home so it may take me a bit longer than usual to finish up and mail out requests. But despair not! Once I get my crafting supplies unearthed from boxes, everything will be finished and sent out! I haven't forgotten you! Thank you, and now back to our regularly scheduled shopping. Hi all! Welcome to those we met at Resin Rose 2018! An important announcement to those expecting/requesting custom work...I have just moved to a new home so it may take me a bit longer than usual to finish up and mail out requests. But despair not! Once I get my crafting supplies unearthed from boxes, everything will be finished and sent out! I haven't forgotten you! Thank you, and now back to our regularly scheduled shopping. 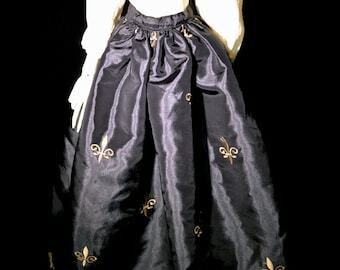 BJD SD Size Patterned Black Leather Waist Cincher - Dolls Only! Absolutely lovely necklace! So well made, and looks even more beautiful in person. very well-made and super cute! The cape is BEAUTIFUL!!! The artists are so friendly. Fast shipping! A+ all the way. Snow Queen of Snowy Creek, our spokesmodel, Ivory. 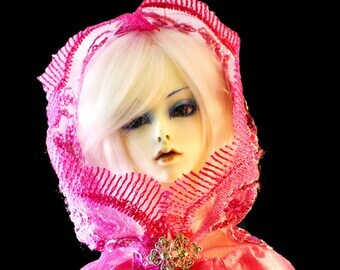 Wanted: Fantasy Headdresses and Jewelry for BJDS!!! 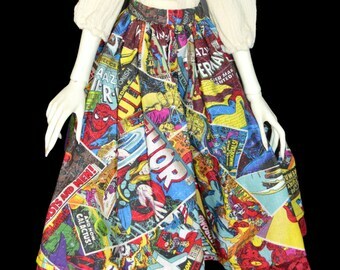 Now Also Featuring Fantasy and "Geek Chic" Clothes!! 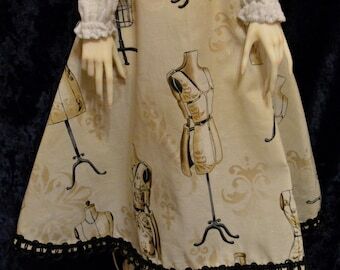 I started this store in an effort to provide people with something that I myself could not find on Ebay, DOA, at doll meets or conventions - fun and fantasy jewelry pieces to complete a doll ensemble. 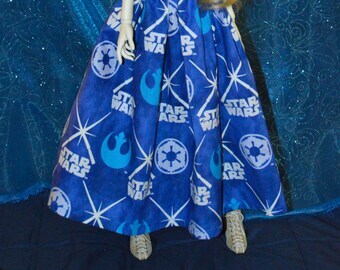 I put pride in every piece, am happy to accept custom orders, and I will strive my hardest for the greatest of quality in every piece so that your doll looks their best! I hope to help everyone who comes to my shop to find their treasure. Our own seamstress who makes our line of dolly cloaks and clothing! Welcome to the world of Snowy Creek Treasures...a shop that aims at creating unique fantasy pieces of jewelry for ABJDs. Custom pieces are available as well. So come find your treasure. Receipt or email receipt is required for a return. Returns are accepted for 15 business days after purchase. If the item breaks or is in any way deffective, the customer will have a choice between a refund in full and an exchange for another item of equal value of their choosing. If the item is not deffective, it may be returned but there will be a partial refund, as a restocking fee will be charged. Paypal, Etsy Pay, Etsy gift card and credit card accepted. No checks. Customer has three days from date of purchase to pay for ready-made pieces. Customer will pay upon completion for custom pieces. No pieces will be shipped until full payment is received. If payment is not received by this deadline, one courtesy notice will be sent, and customer will have one business day to send payment in full. The item will then be relisted and the sale cancelled. Shippinng is USPS Priority Mail Flatrate and International Flat Rate only. If customer desires a different shipping method (UPS, FedEx, etc.) price will be recalculated and the remainder of the fee (anything over and above that charged by USPS) will be charged along with the item's cost. All items shipped via priority mail include insurance and tracking. Sorry, but items will not be underdeclared for international customs. 1.) Bear in mind these pieces are HANDMADE. No two will be alike. This is what makes them unique and one of a kind. 2.) Custom orders are accepted. Please request only if you are comfortable with the skill level currently displayed in pictures in this store. Prices of custom orders will be calculated based on level of difficulty, amount of labor, and materials necessary. Please bear in mind that while I will strive to create pieces similar to those already featured in the shop if requested, each piece is unique and no two pieces will be exactly alike as they are handmade (see above). Thank you for your understanding. 3.) 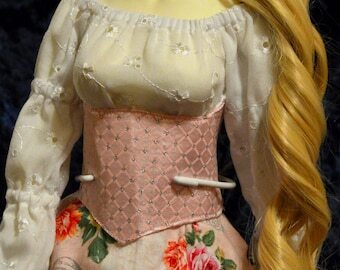 All wire in use by me has the ends rounded off so as not to be of harm to a doll. All products are tested by me on my own dolls first. 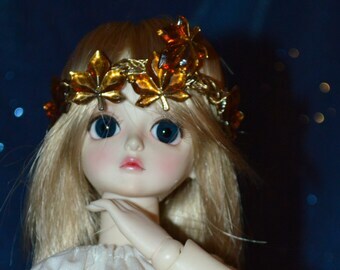 If you have concerns about the wire touching your doll's forehead/upper face, it is recommended you purchase small felt squares of the type used on furniture and attach them to the crown. If you want me to do it, I can but I will charge for it.